Lowering expenses can be a good thing, if you’re cutting out non-value added extras. On the flip side, cutting costs can be detrimental to your business. I know, you think I’m crazy. Right? Think about it for a minute. Your business is successful because you offer a product or service that others value and want to purchase. Your customers have come to expect a certain standard from you and expect your product and/or service to meet or exceed this standard. Sadly, cutting costs can have a negative affect on your customers. 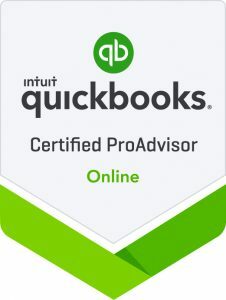 © 2019 Trailhead Accounting Solutions CPA, LLC. All Rights Reserved.